Each tour will have a booking form created purely for a specific voucher supplier. 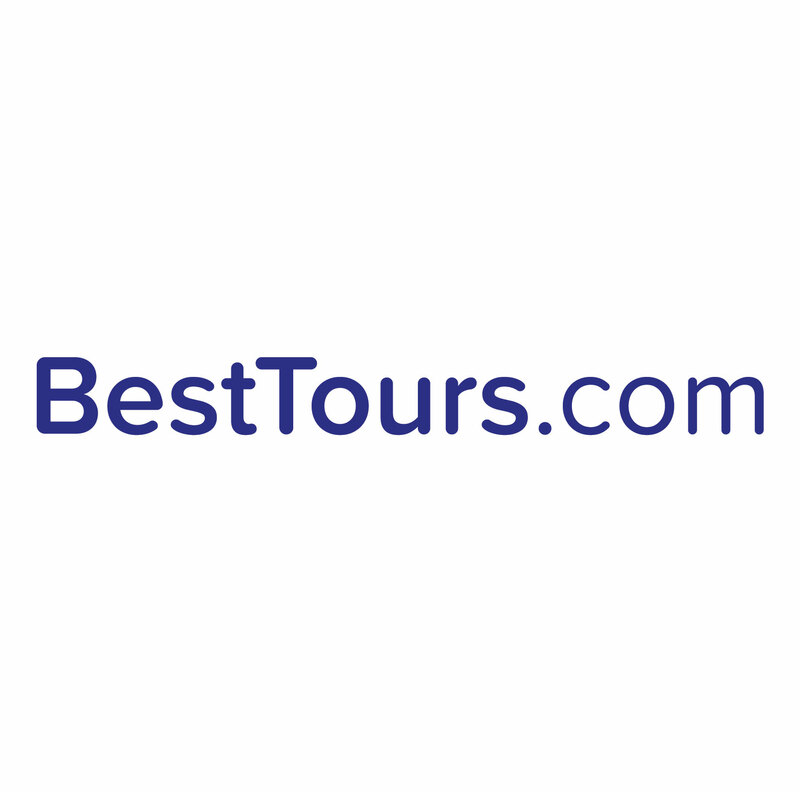 Try typing the name of your voucher supplier into the search bar in the top right hand corner of the website, this will show a list of tours and one will be the booking form you require. If this does not work please use the chat function on the website to speak in real time to one of our trained professional advisors.